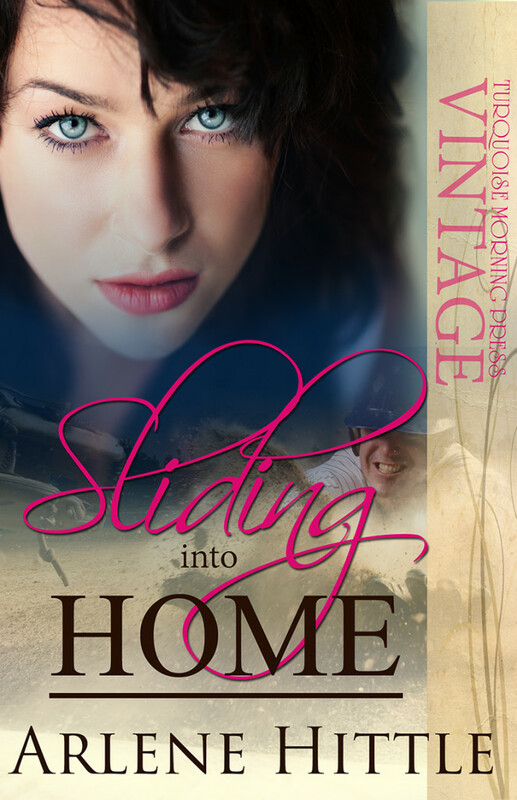 I posted my new cover on my Facebook author page already, but it hit me I should share it here on the blog. Yes, I realize I’ve been neglecting the blog despite what I learned at RWA Nationals last summer. I’m trying to get better — promise. Things are still crazy here, what with the new job and everything. 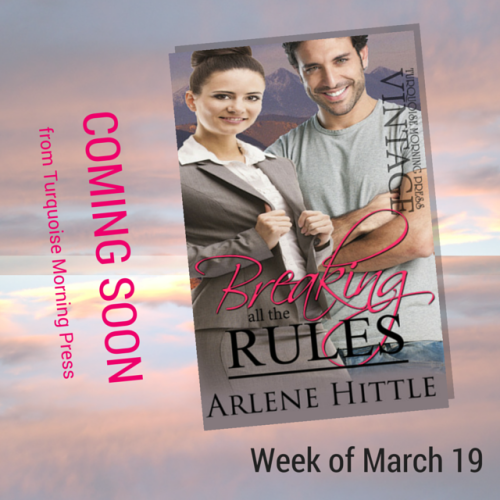 Without further ado, here’s the cover for BREAKING ALL THE RULES. It’s set to come out the week of March 19. In fact, I’m going through the galley now. BREAKING, about a by-the-book mental health facility administrator who must hire a Klingon interpreter, is a departure from my Love & Baseball stories. I’m so excited to let my geek side frolic. Today I’m bringing you this blog’s first cover reveal. Sure, I’ve shared my own covers in the past, but never as part of an organized cover reveal. What prompted me to join in this time? The author, H. Danielle Crabtree, is a friend of mine. We used to work together at the Arizona Daily Sun, until she left for sunny California. 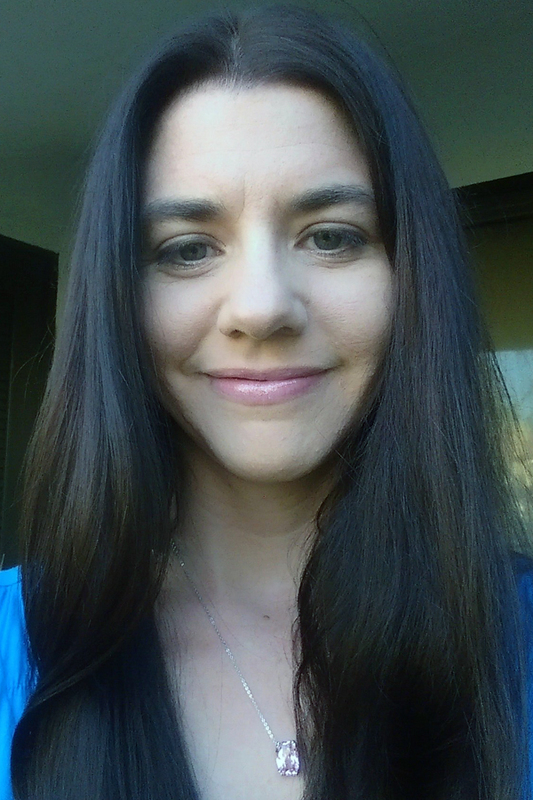 And she’s been the editor for my indie releases, HOME FOR THE HOLIDAYS and BLIND DATE BRIDE. 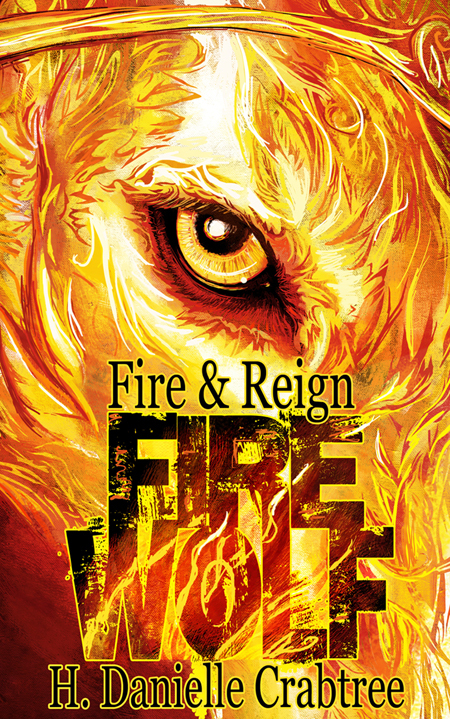 Without further delay, I’m pleased and excited to bring you the cover for H. Danielle Crabtree’s FIRE WOLF (Fire & Reign 1). In case you hadn’t guessed, it falls outside my contemporary romantic comedy kingdom. It’s young adult fantasy. Click here to enter Rafflecopter giveaway for a $10 Amazon gift card and Kindle copy of Lord of War. OK, OK. Technically, it’s not a reveal. You’ve probably already seen it on Facebook and/or Twitter, but now I’m plastering it here, on my blog: The cover for my April release from Turquoise Morning Press. I love Jenn’s striking eyes. You can certainly see why her sister took Jade as a stage name. 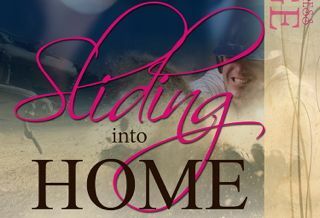 SLIDING INTO HOME (until recently known as Untitled Book 3) comes out in mid-April. I can’t wait to share Greg and Jenn’s story. More than anything, Arizona Condors first baseman Greg Bartlesby wants to make his own name in the big leagues. Too bad being the son of MLB legend Jake “Big Man” Bartlesby makes that impossible. Even worse? His attempts to differentiate himself from his old man more often land him in legal trouble. His latest brush with the law brings him in contact with an attorney he’s met before — as a dancer at the club where he was arrested … for protecting her. Jenn Simpson isn’t a stripper—not that she can convince her bonehead client her twin is the one doing the dancing. When Greg offers her sister a job at his father’s Foundation, Jenn is the one who accepts, at her sister’s urging. She soon discovers she likes the work—and her new boss. As she and Greg forge a friendship and more, she knows it’s time to convince him she’s not who he thinks. But when his father’s hospitalization compels Greg to fast-track his leap to the majors by capitalizing on Big Jake’s fame, it might be too late for her to come clean. 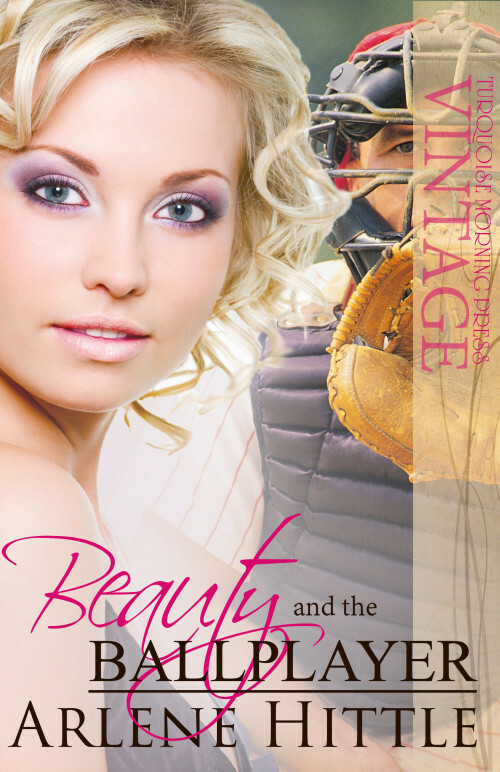 If you follow me on Facebook or Twitter or even Pinterest, you’ve already seen the cover for BEAUTY AND THE BALLPLAYER—probably more than once. However, it recently occurred to me that I have not yet shared it here on the blog. Allow me to remedy that problem, pronto, by introducing the cover for BEAUTY, my March 2013 release from Turquoise Morning Press. When it turned up in my email inbox, I might have squealed and startled three sleeping dogs.